Full Speed Ahead and Vision continue their partnership with ONE PRO Cycling team for the 2018 season. The English-registered squad founded by the cricket legend Matt Prior uses seat posts, handlebars, stems and wheelsets from the international company. 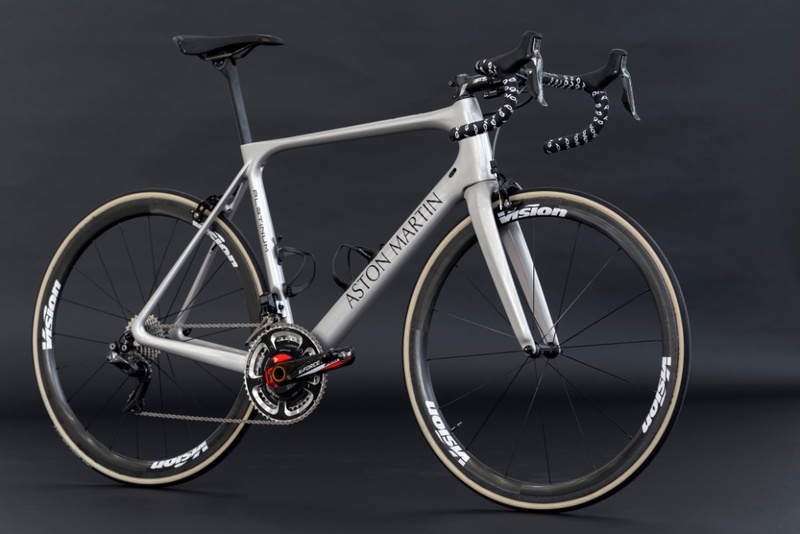 Full Speed Ahead and Vision will supply ONE PRO Cycling a selection of product from its top of the line models to face all terrain, from the cobblestones to steepest climbs. “The support of FSA, Vision and Claudio Marra himself have been fundamental to ONE PRO Cycling’s growth over the years. 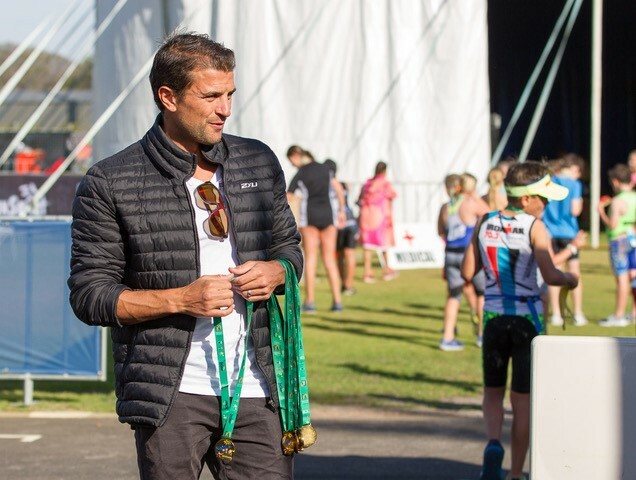 Not only have they supplied great products for the team to race on but their experience within the world of cycling has been a great aid to all of us” admitted Matt Prior, founder of ONE PRO Cycling team. “We have had a great partnership with FSA and Vision for several years now and I am delighted to see it continue. We have a direct link to everyone we need for support with products and assistance throughout the year. 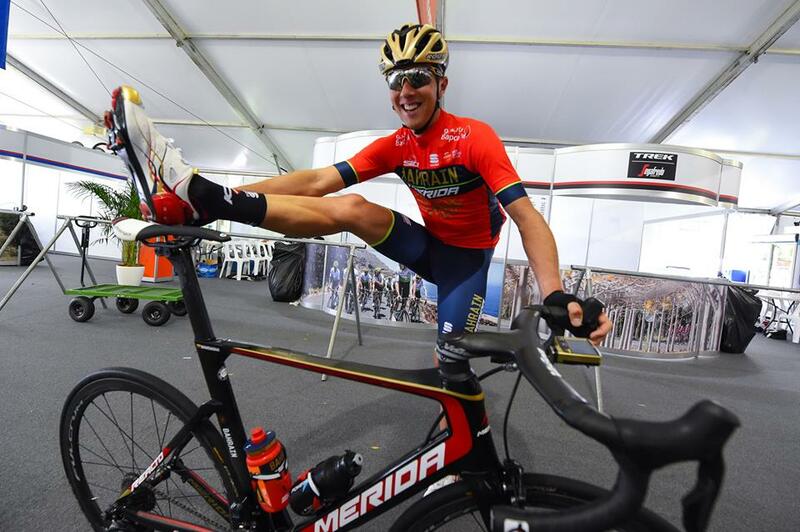 The products are easy to work with and look great on our team bikes. I look forward to continuing to work with Claudio and his team” added Matt Winston, ONE PRO Cycling Team Principal.